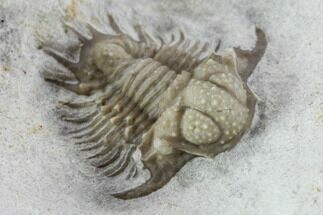 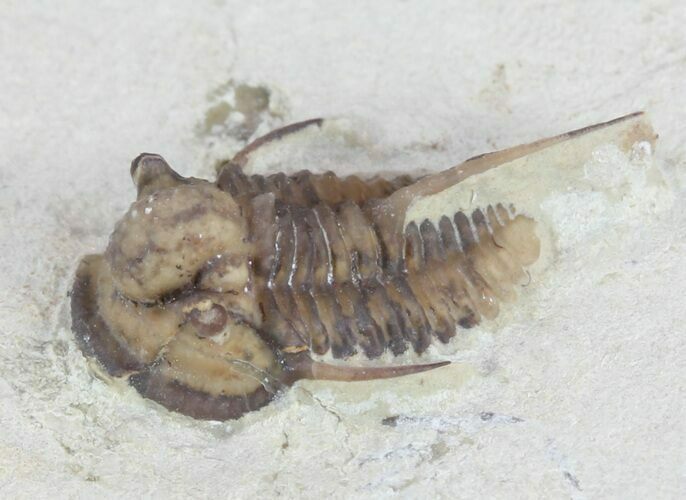 This is a fairly rare trilobites from the Haragan Formation, Cyphaspis carrolli. 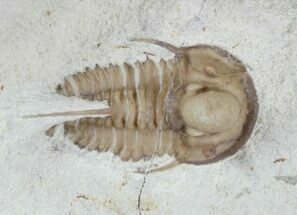 It's from the world famous Black Cat Mountain and was collected and prepared by Bob Carroll for whom the species is named. 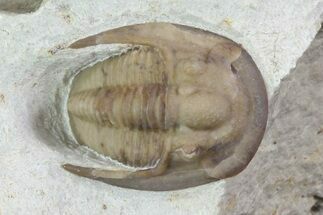 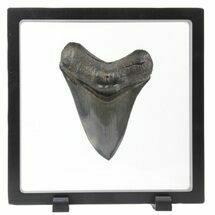 The detail on this specimen is simply amazing considering it's only .61" long. 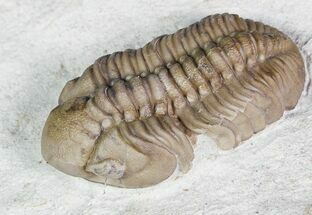 I've personally spent weeks collecting this formation myself over the years and never even seen parts of this trilobite.